Nasifu's father is a truck driver for a company that makes home supplies. On his trips, he buys produce that he resells to add to his income. Nasifu's mother is a coal vendor. Their combined income keeps Nasifu and other siblings in school. 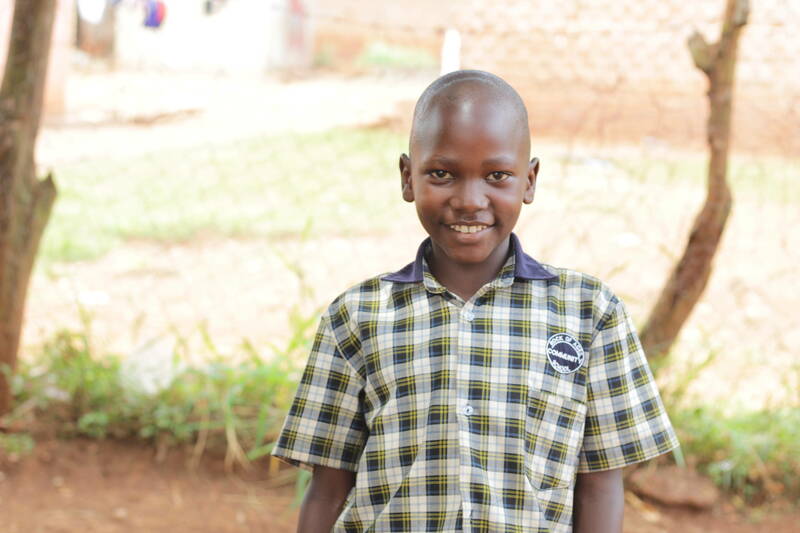 Thanks for sponsoring Nasifu Kagaba!